The Burkinabe Defence and Security Forces (FDS) has claimed that 146 militants suspected over the killing of 14 civilians in Kain, a locality in the northern region have been neutralized. According to a statement by the FDS, the militants were put out of action in operations in the north (Kain and Banh) and in the northwest (Bomboro). The operations were carried out in retaliation for the death of 14 civilians in Kain, killed in their homes in the night of Sunday, the statement added. “This response by the Defence and Security Forces has resulted in a land and air operation,” the army statement said, adding that the FDS had suffered no casualty. 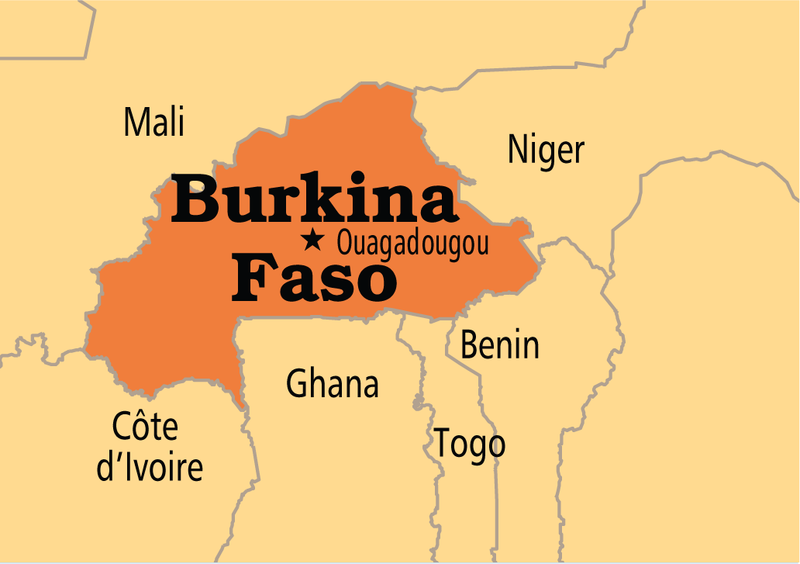 Notwithstanding the state of emergency declared on 31 December 2018 in six regions, militant attacks have escalated in recent weeks in Burkina Faso, after a particularly deadly year. The operations by the Burkinabe army took place on the eve of the fifth conference of Heads of State of the G5 Sahel that Ouagadougou is hosting on Tuesday. At the end of the meeting, the President of Burkina Faso will replace his Nigerien counterpart as president of the G5 Sahel.